Watch this colourful video from Okmalumkoolkat – La Liga. La Liga is the 3rd song off Okmalumkoolkat‘s Mlazi Milano collection. The music video was shot by Sky Star Films, all shot in Umlazi and Durban. A major s/o to Sanele Xolo x Zamani Xolo, likewise Mamba Sport and every other person that influenced this a fantasy to work out as expected. 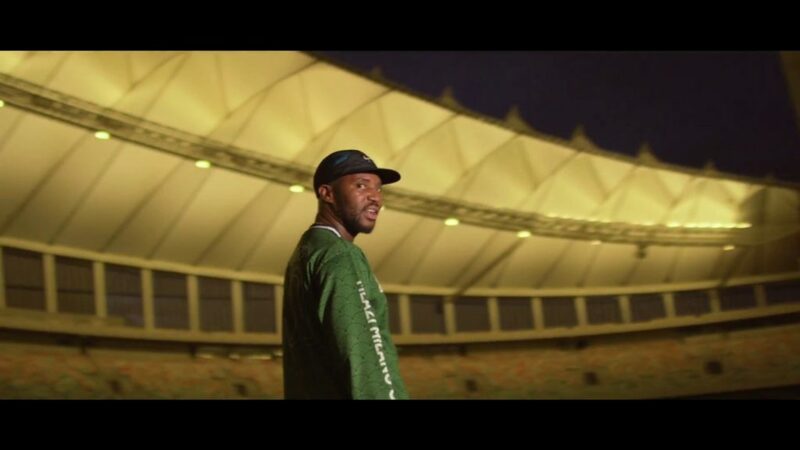 Watch Okmalumkoolkat – La Liga below.